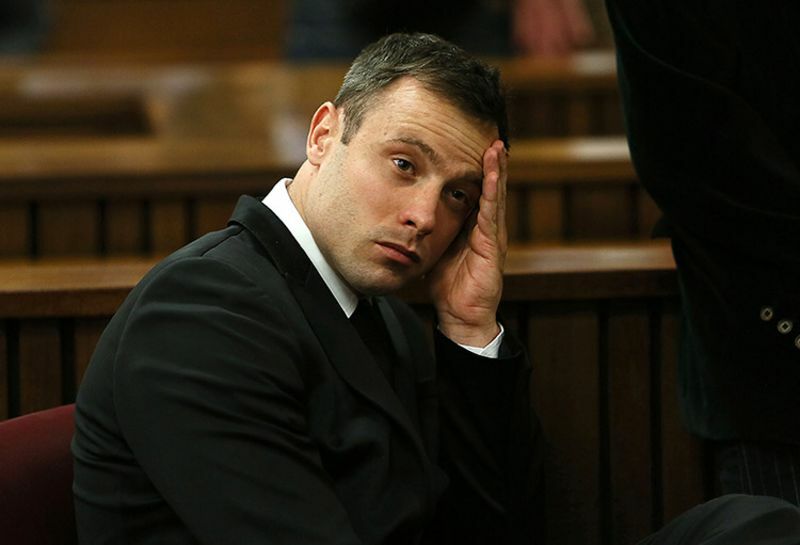 Oscar Pistorius sentence extended to 13 years and five months. Oscar Pistorius's jail sentence for the murder of his girlfriend Reeva Steenkamp has been increased from six years to 13 years and five months. South Africa's Supreme Court of Appeal increased the sentence after the state argued that his original sentence of six years was "shockingly lenient". Judge Thokozile Masipa ruled the state failed to prove beyond reasonable doubt that Pistorius was guilty of premeditated murder, but may still be guilty of culpable homicide - equivalent to the UK law of manslaughter. Pistorius was sentenced to five years for culpable homicide, and was eventually released from prison and placed under house arrest, before having his conviction overturned in favour of murder. He was sentenced to six years. In July 2016, South Africa's National Prosecuting Agency deemed the sentence "shockingly too lenient", announcing plans to appeal for a longer sentence. Re: South African Supreme Court extend Pistorius' sentence to 13 years and 5 months. The former Paralympic athlete, 31, had asked the constitutional court to review the jail term, which was increased to 13 years in November. But the court ruling released on Monday said that “the application for leave to appeal is dismissed” as it was not a constitutional matter. The ruling was dated 28 March. Pistorius shot dead Reeva Steenkamp in the early hours of Valentine’s Day in 2013 when he fired four times through the locked door of his bedroom toilet, later saying that he thought she was an intruder. He was originally convicted of culpable homicide – the equivalent of manslaughter – in 2014, but his conviction was upgraded to murder on appeal. Pistorius also tried to take the murder conviction to the constitutional court, but it also refused to hear the matter. His legal team and state prosecutors have fought through the courts over the length of his sentence. “This is the end of the road. There are no other legal options available,” national prosecuting authority spokesman Luvuyo Mfaku told AFP, welcoming the ruling. Tania Koen, the Steenkamp’s family lawyer, said that Reeva’s parents had “always had faith in the justice system” and had no further comment to make. “June and Barry have been focusing their time and energy in the Reeva Rebecca Steenkamp Foundation which was established in her memory,” Koen said. Previously a role model for disabled people worldwide, his trial generated international headlines. In a television interview, he said he believed an intruder was in the house and “instant fear” drove him to grab his gun and walk on his stumps towards the bathroom before opening fire. It is unclear when Pistorius, who is detained in prison outside the capital Pretoria, could be eligible for parole.